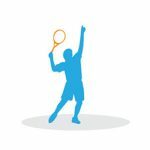 Do you want to improve your tennis game? 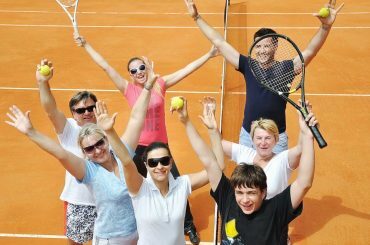 Which is better – private tennis coaching vs group tennis lessons. 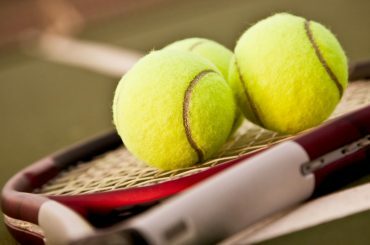 We will explore the advantages and disadvantages of both, so you can decide which is the best solution for tennis court lesson hire. How Good Is Your Tennis Game? Are you a beginning tennis player or more advanced? Your skill level is one of the primary defining factors for whether private coaching or group tennis is better. Private lessons might enable you to work on specific strengths and weaknesses. If you are shy, then private tennis coaching might be better. You can make mistakes and not be as self-conscious. Your tennis instructor can provide you with one-on-one attention. Another reason for choosing private tennis coaching is when you want to work on a particular skill, such as serving. Your tennis coach can give you individualistic pointers to improve your game. The most dramatic skills gains are accomplished with personal coaching. 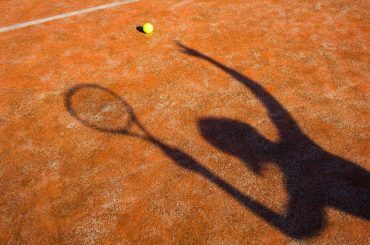 Private tennis lessons can help you move from average to advanced. You will be working directly with the tennis coach. You will see the proper techniques and can focus on improving your game. Hitting it back and forth with the tennis coach will teach you the right way of doing things. If you make any errors, the coach can stop the session and show you the proper technique. This one-on-one lesson increases your chances of progressing. Of course, private lessons will be more expensive. The coach will expect you to pay for his exclusive attention. Fortunately, it could be well worth it because you can improve your skill sets dramatically. Some people learn better with groups of people. They can connect the dots when others can show them what to do. 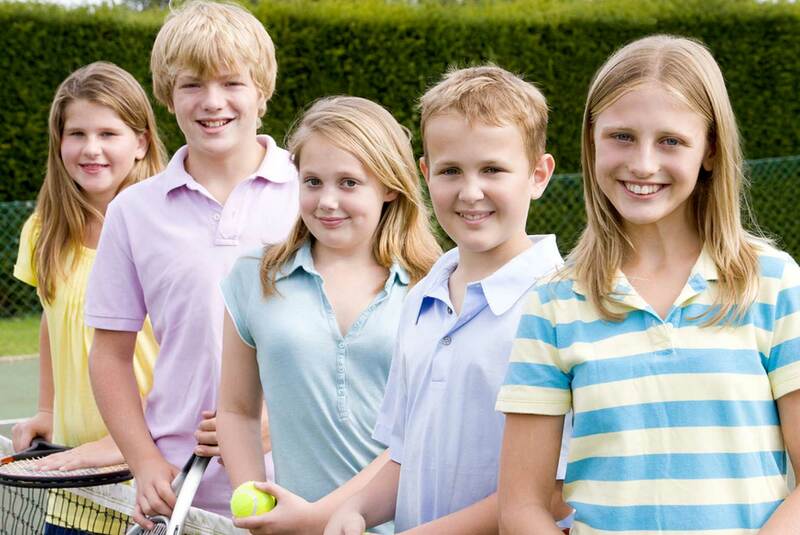 A large tennis squad might be a good way to start learning the game of tennis. Beginners have a lot of new skills to learn. They can see how others are faring and get an idea of what to do based on their conduct. A group squad can also be emotionally supportive. Generally, with group tennis you will start with a tennis coach demonstrating proper techniques. Then he will have all of the students try to copy his techniques during drills. Finally, the students will break into small squads to practice. There might be a little banter and joking with tennis lessons that include other people. You might not feel so self-conscious. You can compare your skills to others. Finally, group tennis will be cheaper. All of the squad members will pay the coach’s wages together. So private or group lessons – choose the best for you.